Feel free to call or text (276)870-1650 M-F 8:30AM – 4:30PM. 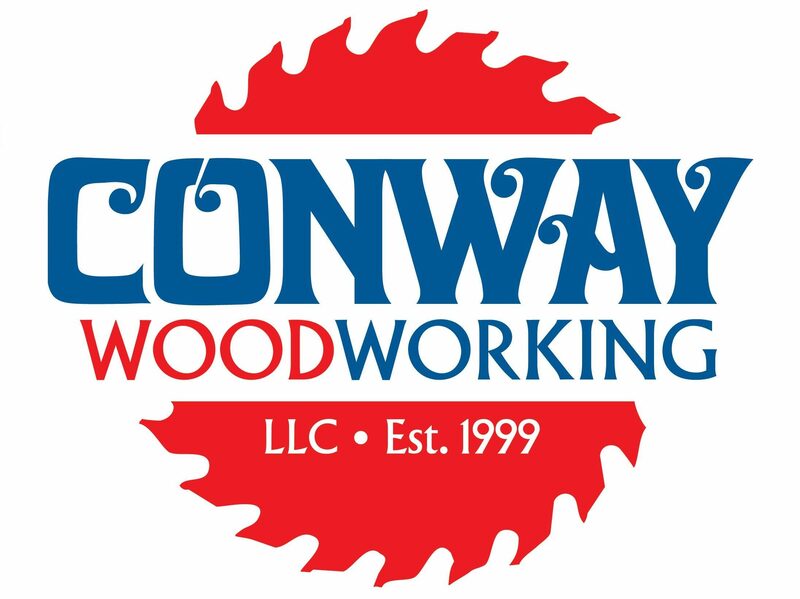 If we are unavailable to take your call please leave a voice mail message or email at conwaywise@comcast.net and we will return it as soon as possible. You may also choose to send a message with the web tool below.